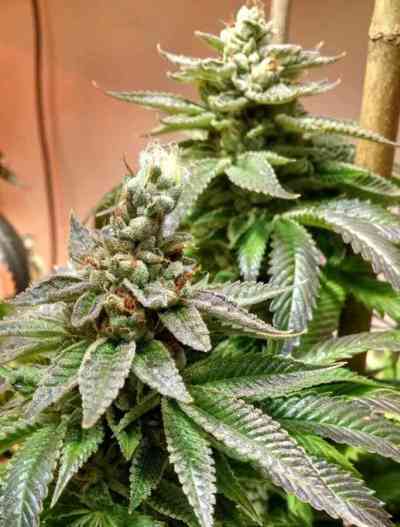 Short compact kush plants that are outstanding resin producers of the highest order. Dense, rich and sticky flowers combined with classic kush and hashy aromas can be expected. A hash makers delight. A nice low stretch plant for those with limited space. As with any f1 hybrid, variation can be expected. Brothers Grimm incorporated a very special male to meld into their indica collection to keep stability amongst their f1 hybrids. 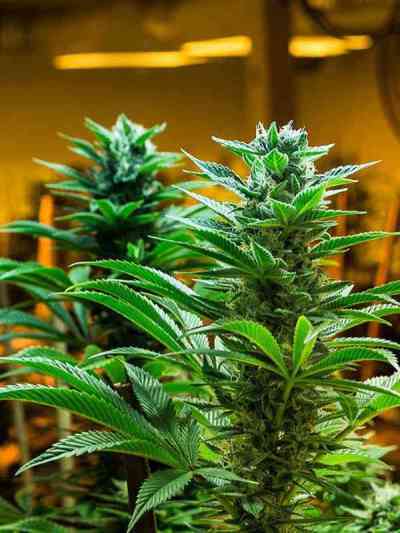 Single dominant cola style or as a large bush will suit the grower depending on space and style.